News Roundup #003 covers the latest Minigun and Crossbow patches, Valentine’s Day & Alpine Ace skins, Shooting Test #1, Dev Tracker & much more. Patch V2.4.0 was released last Friday and brings a new weapon to the game: the Minigun. The new patch also brings a spectator count feature to the HUD. Players now have the option to see how many active spectators are currently watching them grab that precious Victory Royale. > Click to read the full V2.4.0 Patch Notes. V2.4.2 is dropping today with a new long-range weapon, the Crossbow, Valentine’s Day themed skins and changes to Shooting Test #1. > Click to read the full V2.4.2 Patch Notes. Shooting Test #1 is now live as a Limited Time Mode. Epic hopes to address certain issues affecting the shooting gameplay of Fortnite Battle Royale such as bloom/bullet spread inconsistencies. All players are encouraged to participate and provide feedback throughout these tests. > Click to read our Shooting Test #1 recap. The Alpine Ace outfit appeared in the Featured Item Shop earlier this week. The new skin comes with 8 different variants representing countries such as Germany, South Korea, Canada, China, USA, France & Great Britain. 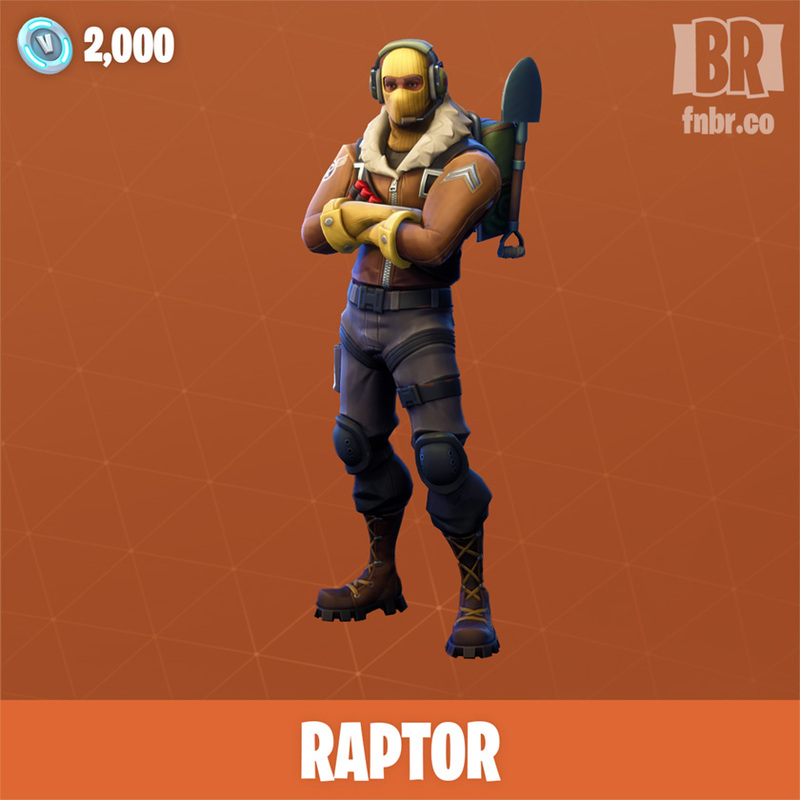 Each variation is purchasable as a unique skin for the price of 1,500 V-Bucks. 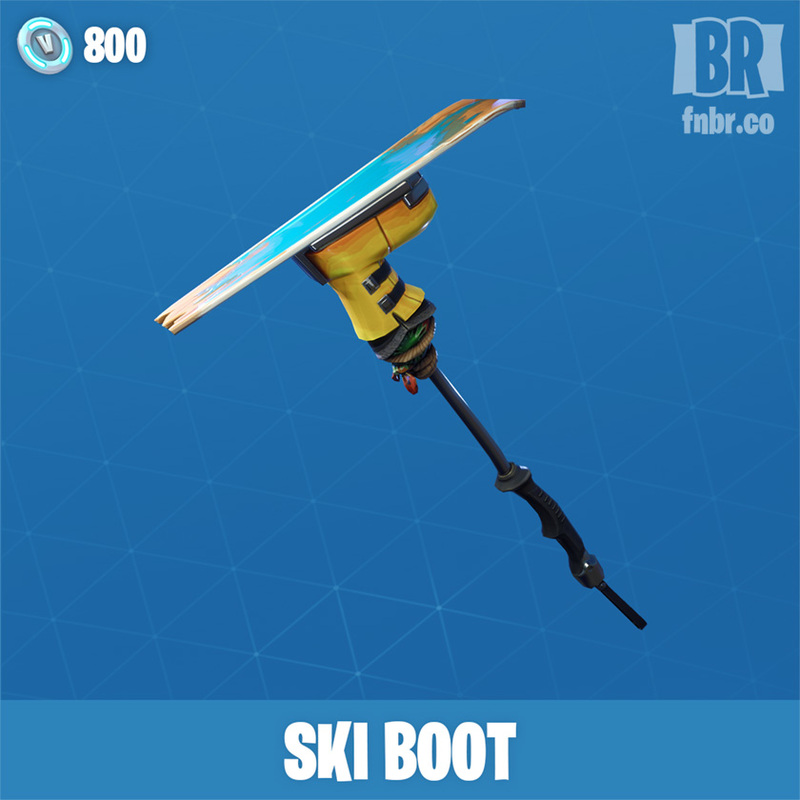 The Ski Boot pickaxe completes the [Winter Ski Set]. The Alpine Ace skin will be back in the Item Shop in the near future. We hear your concerns regarding bugs that you are experiencing since V.2.3.0, especially those regarding building. It’s taking us longer than expected to fix these issues and we’re working through some major ones. If we’re unable to fix them today the v2.4.0 release will be delayed. Once we have a better idea of when the patch will arrive we’ll update everyone. In order to help make building feel better we’ll be reverting to the building bar system that was present in V.2.2.0. We intend on finding a more permanent fix to make building and item selection feel more crisp in the future. We’ve also added some tools to help us better diagnose in-game issues when new bugs do arise. Be sure to check the patch notes again because we’ve added more items to the “Known Bugs” section. In addition to that, we’ve also created a “Fixed Bugs” section to inform every one of the immediate fixes we’ve done that delayed this patch. The V.2.4.0 patch contains a revert back to the V.2.2.0 version of the building bar system (fewer bugs), which should resolve some of the building issues you’ve been experiencing. We intend on finding a more permanent fix to make building and item selection feel more crisp in the future. – 20 Battle Stars toward your Battle Pass progression. Something we’re looking into improving! One thing that is not helping is that right now the volume attenuation is based off the camera’s location, rather than the player. This is changing soon, so as you whip your camera around the sound volume will stay consistent (but will get a bit louder if you’re looking at it). Though it’s common to use the same password across multiple Internet sites, this is a dangerous practice and should be avoided. If one of those sites is compromised, hackers can use your email and password from that site to break into your account on other sites using the same password. Here’s what happens: Attackers frequently download password dumps – lists of username/password combinations -from third party sites and use credential stuffing to find out what other websites those credentials work on. When they are successful at logging in to those accounts, they see what trouble they can create for the account holder. In many cases, that appears as fraudulent V-Buck purchases. 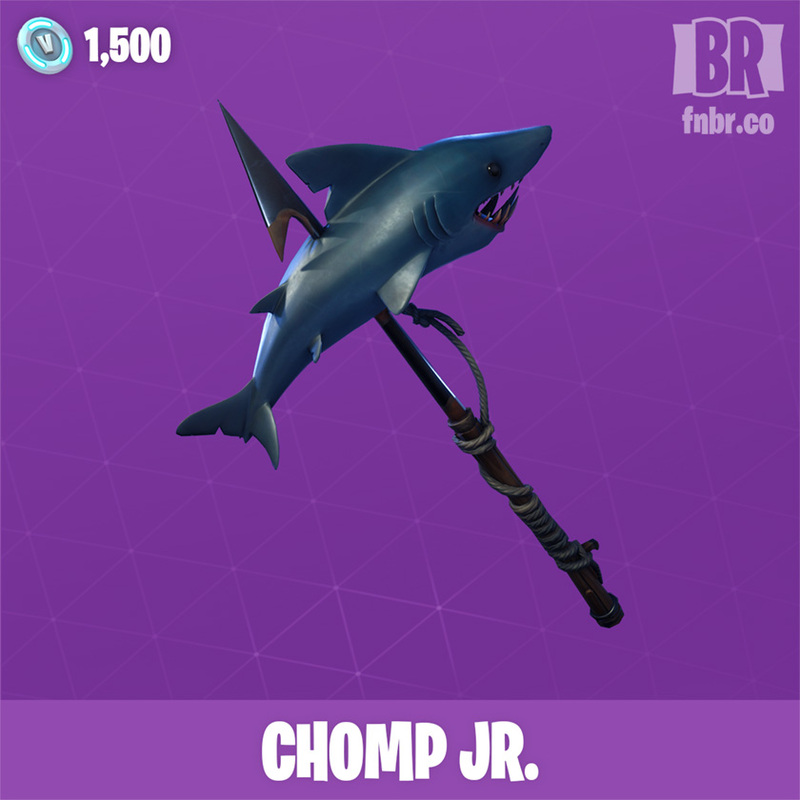 We’ve seen several instances of account theft and fraud related to websites that claim to provide you free V-Bucks or the ability to share or buy accounts. Please never share your Epic account details with anyone. Epic will never ask you for your password through email, social media, or a non-Epic website. Groups claiming to provide special Fortnite deals this way are fraudulent. > Read the complete Security Bulletin post right here. We are throwing a 1,000 V-Bucks giveaway as an early Valentine’s Day gift. Click on the tweet below and follow the instruction to enter.